Google Tasks, the long-neglected to-do list function buried in Gmail, might be getting a fresh face. A tipster tells us Google has uploaded new Tasks-related assets and set up new URLs for the service. Google Tasks' current web interface. According to our tipster, an updated web app is on the way, as evidenced by the behavior of the new URL, tasks.google.com. The address isn't live yet and gives a 404 error, but it mimics the redirect behavior of Google's up-to-date web apps, like Google+ and Gmail. Google's older web app URLs handled Chrome user profiles differently than its modern apps; whereas old apps appended the app URL with the identifier ?authuser=# to differentiate between profiles, newer ones use the shorter u/#/. Trying to access a newer web app via the former method will redirect to the latter. To wit, navigating to tasks.google.com/?authuser=0 will redirect you to tasks.google.com/u/0/ (go ahead, try it). Trying the same with a random address that doesn't exist, like, say, banana.google.com/?authuser=0, doesn't yield the same result. Additionally, our tipster shared the location of what appears to be an icon mask matching the full-color icon, with a URL that makes clear reference to Tasks. 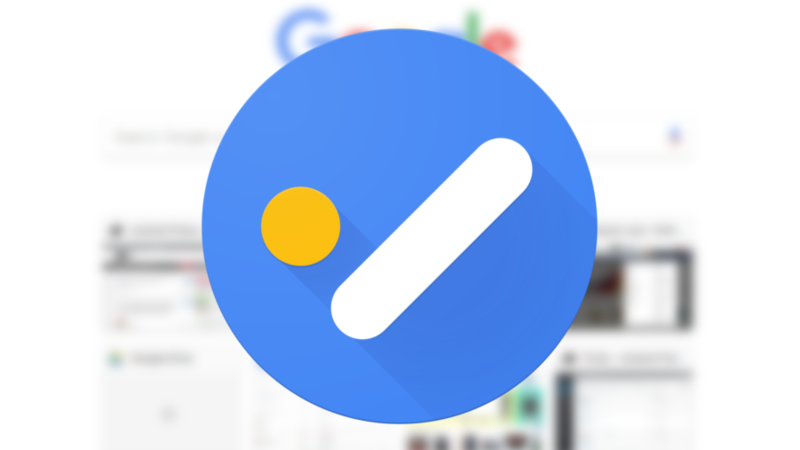 Google Tasks doesn't currently have an official Android app or integrate with the reminders users can set via Google Assistant. It's unclear whether a future update to the service will change that.